Whether it’s running a busy joinery depot in Newark or running her first ever marathon on the streets of London, there can be no doubt that 25 year-old Georgie Sparham is always ready for a challenge. One of the youngest depot managers across Howden Joinery’s 600-plus sites, she will be waiting alongside thousands of others at the starting line of the London Marathon on Sunday 26 April. And like many of her fellow runners, Georgie has two distinct targets in mind as she prepares for the event. “I’d really love to cross the finishing line in under five hours,” she says. “But I’ve never done any serious running before and only found out I’d been accepted for the Marathon about a month ago, so it’s going to be a push! With £300 already donated by work colleagues and the first pledges beginning to appear on her Just Giving page, Georgie is off to a flying start on her fundraising. And, with only seven weeks to go till the starting pistol is fired, she is putting just as much effort into training for the challenge ahead. “If I cross the finishing line – and I’m determined that I will – much of the credit will go to Irvine Taylor at NMA Fitness Centre, who’s putting me through a gruelling programme in the gym. I’ve trained at NMA since I was 15, mainly boxing, but now all the emphasis in the three or four sessions every week is on running and altitude training. Although this is her first marathon, Georgie is no stranger to stepping out of her comfort zone. When she was 19, she decided to do what she herself describes as ‘something a bit crazy’ and set off alone to spend three years backpacking around the world. Fifty countries later, she returned to the UK after a tour which included Australia, New Zealand, the Cook Islands, most of South East Asia, 11 countries in Africa and all of South and Central America apart from Brazil. Along the way, she also climbed Mt Kinabalu in Borneo and followed the Inca Trail in Peru. 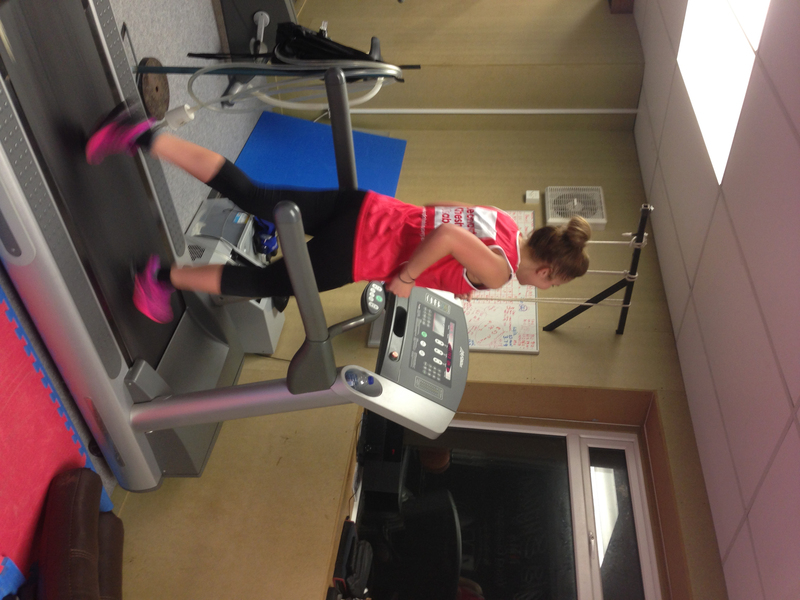 Achieving that goal is in Georgie’s hands (or feet!) of course. 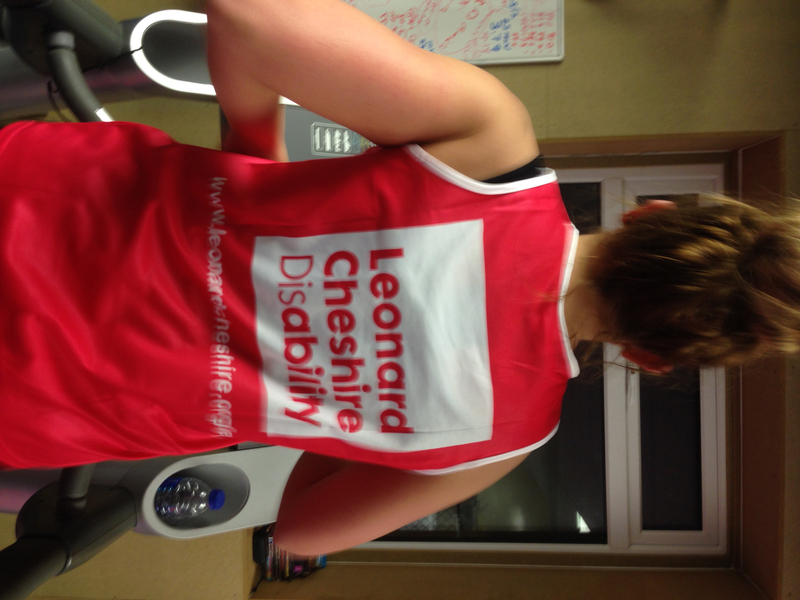 To help her reach her second target of raising £2,000 for Leonard Cheshire Disability, visit www.justgiving.com/Georgie1 to make a donation. < Designer style without the designer price tag!